Flappy Bird has leads the top free iPhone app this week at No. 1, according to data from App Data. 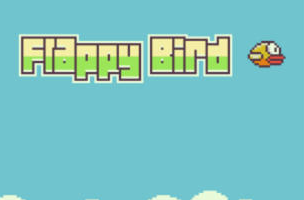 The video game app from Gears Studio challenges players to keep their birds in flight without crashing into a pipe.